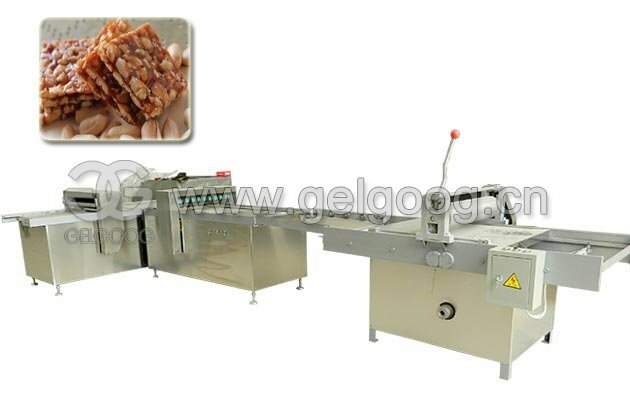 Slicing thickness is adjustable, stainless steel material, easy to operate and cleaning. 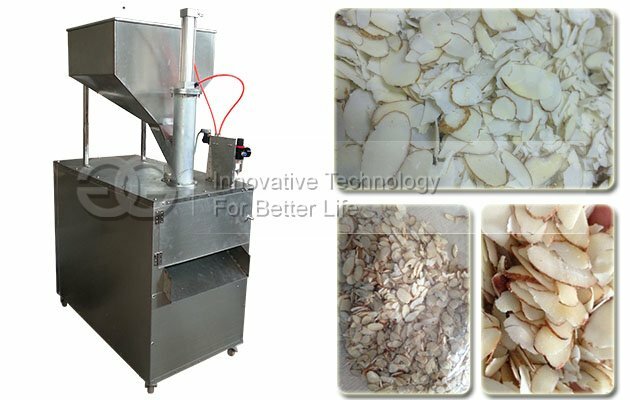 The peanut slicing cutting machine is the specialized equipment for various nuts like peanut kernel, almond, cashew nuts and walnut kernel etc. 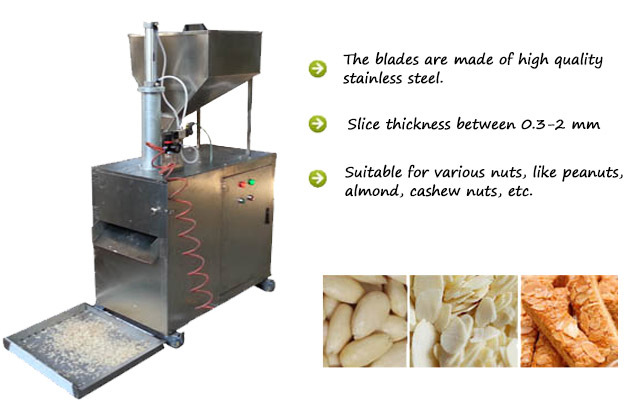 Nuts thickness can be sliced into 0.3-2mm, which is adjustable. 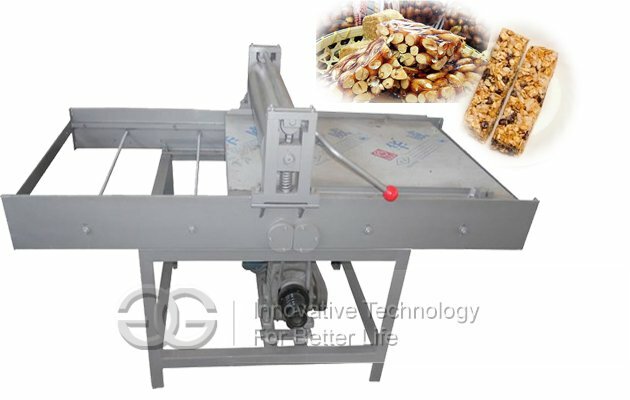 1.The nuts slicing machine is suitable for other nuts as well, which needs switching cutters and the cutter can be specially made by buyers’ requirements. 9. 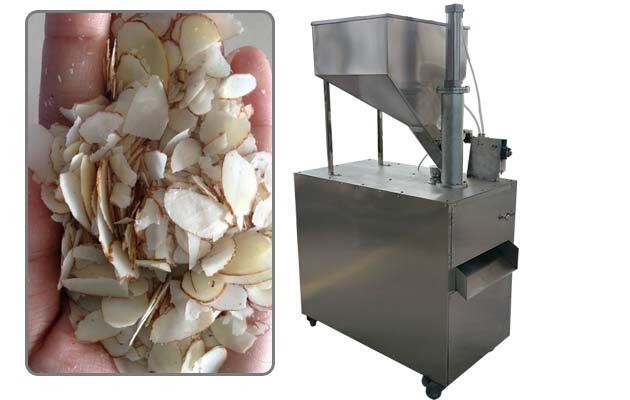 The gaps between the cutters can be adjusted, so the thickness of the kernels can be accommodated depending on requirements. 10. The direction of the cutting is anticlockwise. 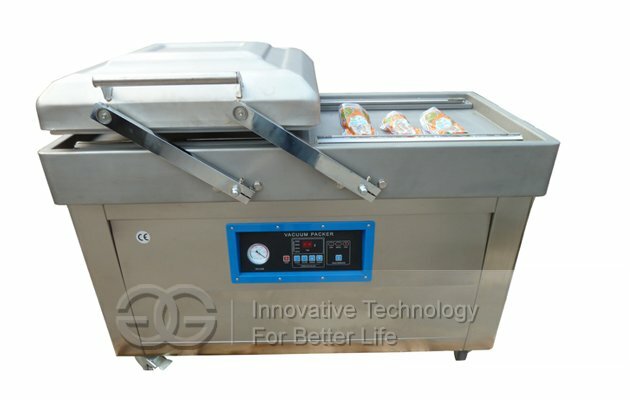 The structure is tightly packed and the revolve is adjustable.High output, adjustable slices thickness, low electric consumption, and no pollution. 11. High speed steel cutters, sharp edge with long service life. 13. 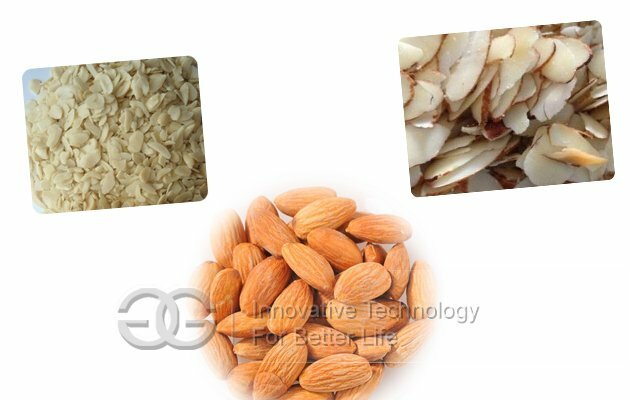 The machine can be used for slicing almond,peanut,pistachio,walnut,macadimia nut and Brazil nuts etc,so it has wide sales market around the world.The performance,functions and quality of machine have been recognised by users. 7. 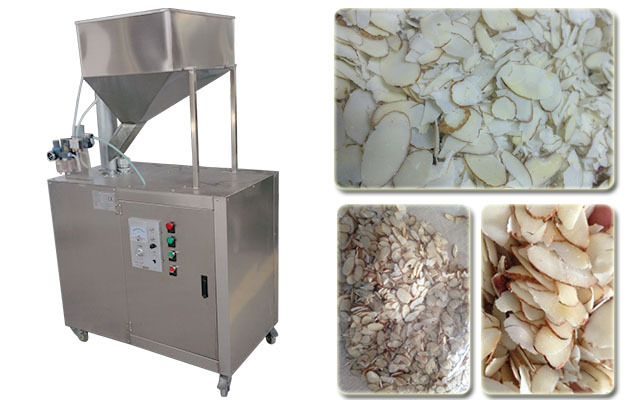 The machine is made of high quality and high speed steel grinding blade, which is very sharp and durable. 9. 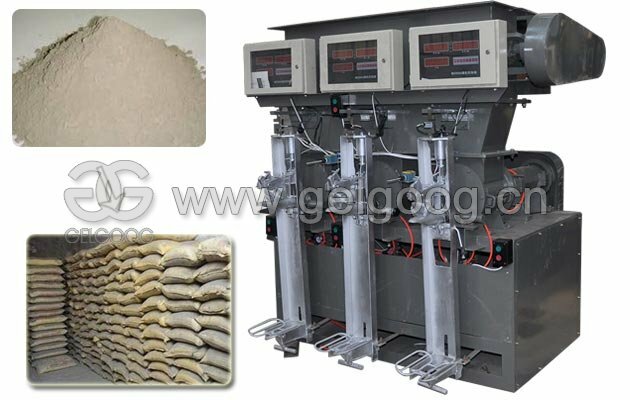 Easy to install ,operate,control and clean. 10. It is widely used on making fruit sauce, cookie, biscuit, bread, cake, pastr, etc, we should equip a small air compressor with slicing machine when working. 11. 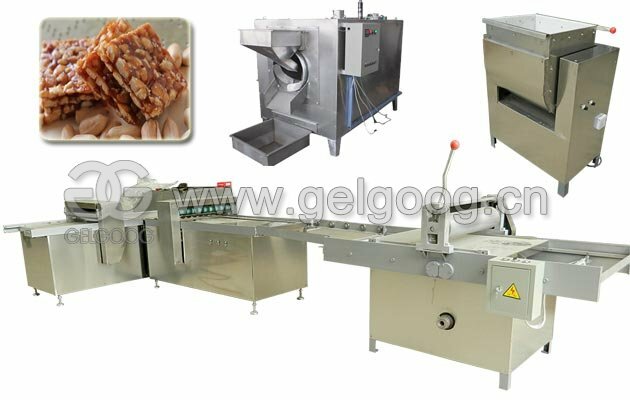 The machine and finished products both have wide market.